Have you heard of the Hulda Clark liver and gallbladder cleanse? From processed food to environmental pollutants, reasons to give your liver and gallbladder extra attention abound. 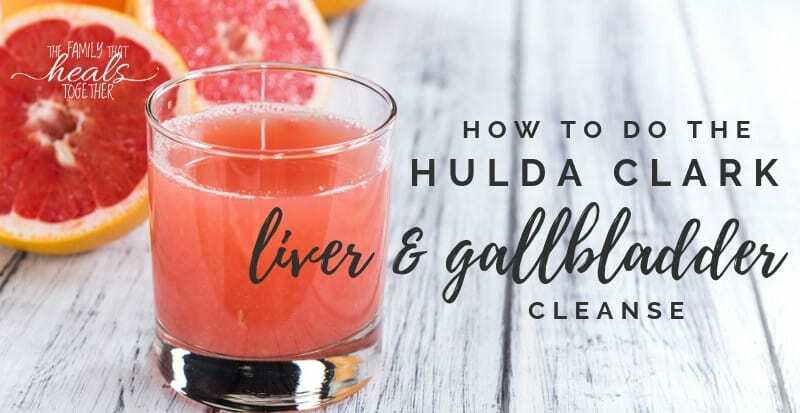 In this post, Danielle explains how to do the Hulda Clark liver and gallbladder cleanse. In today’s world, our bodies are overrun with toxins. Nearly five million U.S. adults have chronic liver disease. 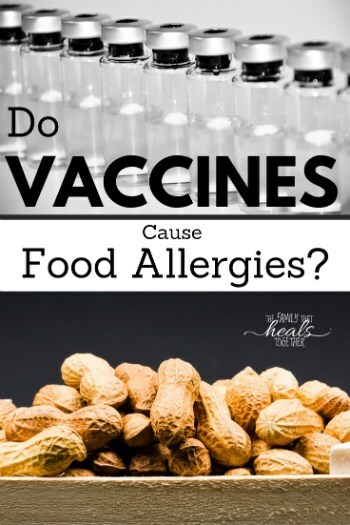 Autoimmune conditions are steadily on the rise, and even children are not immune to chronic illness. The liver is arguably the most important organ in your body. It is one of the two main ways your body removes toxins: the kidneys and the liver. The body detox pathways include the bladder, the bowels, the breath, and the pores. The liver detoxifies chemicals, filters vitamins and minerals, metabolizes macronutrients, and excretes cholesterol, hormones, and bilirubin. It also creates 1 to 1 1/2 quarts of bile every day. This bile is stored in the gallbladder. Could you have liver and gallbladder build up? To help digest fats and proteins, your gallbladder stores excess bile created by the liver. Gallstones form when the bile contains too much cholesterol and your body does not have the enzymes to break down these semi-hard stones. These stones can cause a blockage if enough are allowed to build up. They can even leave the gallbladder and become stuck in a bile duct, another painful and serious issue. Symptoms of a gallbladder attack include indigestion and back pain starting in the upper right area of the abdomen and traveling to the shoulder. They’re normally felt in the night for 30 minutes or hours. Gallstones are conventionally diagnosed with an x-ray and removed. Some folks will have their gallbladder removed. While this may be necessary in some cases to avoid a rupture, you are generally just removing the symptom but not fixing the cause. Click here for more on how to relieve gallbladder pain without surgery. Can you cleanse your gallbladder? You may believe that if you have gallstones or see signs of gallbladder inflammation that there is nothing you can do, but that’s not the case. You absolutely can cleanse your gallbladder while removing stones and reducing inflammation. But first, you want to cleanse your liver. How can you flush your liver? The fastest way to flush your liver is to do an organic juice fast for 3-5 days. This means skipping meals, drinking plenty of water, and drinking 6-8 cups of fresh juice per day. And what is the best way to keep your liver functioning well? Supplement with milk thistle and dandelion root tea or use a supportive liver blend with milk thistle, like this one. The Hulda Clark liver and gallbladder cleanse is a two-part, cleanse that starts with a liver supportive tea and is followed by an olive oil and magnesium sulfate cleanse. How many should you do? The rule of thumb is to do one per decade you’ve been alive in a row, spaced out at least two weeks. After that, a yearly or quarterly flush with change of seasons is a good idea. The flush is contraindicated for those who are pregnant or nursing, under the age of 18, on medications or supplements that cannot be discontinued for two days, or when ill.
Never cleanse when constipated. Instead, complete a colon cleanse before the flush if you have not done so recently. Also test your reaction to magnesium sulfate (Epsom salt) beforehand. 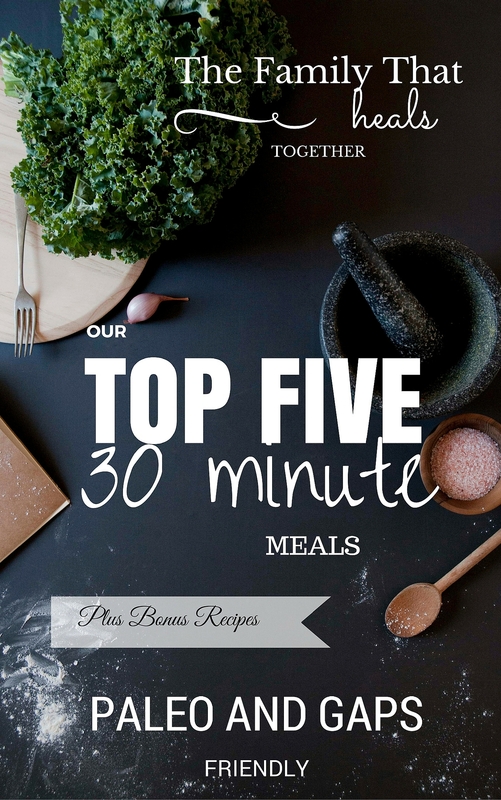 To do this, dissolve 1 teaspoon of salt in 3/4 cup of water and drink. Add another teaspoon the next day, and another the next, ending with 3 teaspoons in water. Do not take more than 3 teaspoons a day. If you experience nausea or vomiting, discontinue the cleanse. Interested in the cleanse? Here is your breakdown of the protocol. Weeks before the cleanse: Begin by drinking 3 servings of Liver Support tea for 1-2 weeks before your flush. To make the tea, mix 1/2 cup of herbs with 2 quarts of boiling water. Let steep overnight and drink throughout the next day. Preparing for the cleanse: The week you plan to cleanse, drink the juice of green apples every day, or take malic acid in supplement form. Malic acid (found in green apples) helps to soften gallstones so that they are more easily removed. Start your cleanse on a day when you have a couple less busy days coming up. You will experience diarrhea when you consume the magnesium sulfate and should rest and relax as much as possible for best results. Be sure to test your ability to handle magnesium sulfate before. The night before: Eat a zero fat dinner. Eat a zero fat breakfast, such as oatmeal (no milk). Eat a zero fat lunch, such as steamed vegetables and rice. Stop eating by 2 p.m.
Have 30 Epsom salt capsules on hand or mix 4 tablespoons of Epsom salt and 1/2 teaspoon vitamin C in 3 cups of filtered water. Store in covered jar in the refrigerator (makes 4 servings). 6 p.m. – Dose 1: Take 15 capsules of magnesium sulfate or 3/4 cup of the mixed drink. 8 p.m. – Dose 2: Take 15 capsules of magnesium sulfate or 3/4 cup of the mixed drink. Get the grapefruit and olive oil out to bring to room temperature, and get ready for bed. 9:45 p.m.: Hand squeeze a half cup of grapefruit juice, remove any pulp, and mix into a half cup of olive oil. Add lid, and shake vigorously until liquid. Add 1/4 to 1/2 teaspoon of citric acid and shake again. Place this mixture and 2 capsules or 1 teaspoon of tincture of black walnut and 4-8 capsules of ornithine next to your bed. Visit the bathroom twice. Standing or sitting up in bed, drink the grapefruit juice and olive oil mixture within 5 minutes through the straw. Take the black walnut and ornithine within the first sips. After completing, lay down immediately and do not get up or eat. Prop your head up for 20 minutes, then allow yourself to fall asleep. At 6 a.m. or upon waking: Take 15 capsules of magnesium sulfate or 3/4 cup of the mixed drink. Return to bed. It is normal to wake up and have diarrhea. Two hours later: Take 15 capsules of magnesium sulfate or 3/4 cup of the mixed drink. You may return to bed. After two more hours: You may start to eat. Start with fruit juice and some fruit an hour later. Another hour later, you can have steamed vegetables. You may eat dinner as normal and should feel recovered. Completing a good cleanse takes dedication and time. Don’t throw away all the work you’ve done and overwork your liver and gallbladder again. Using herbal teas and tinctures to support your liver and gallbladder, like milk thistle and dandelion. Be sure to avoid toxins like conventionally raised meat, dairy, and produce that overburden your liver. 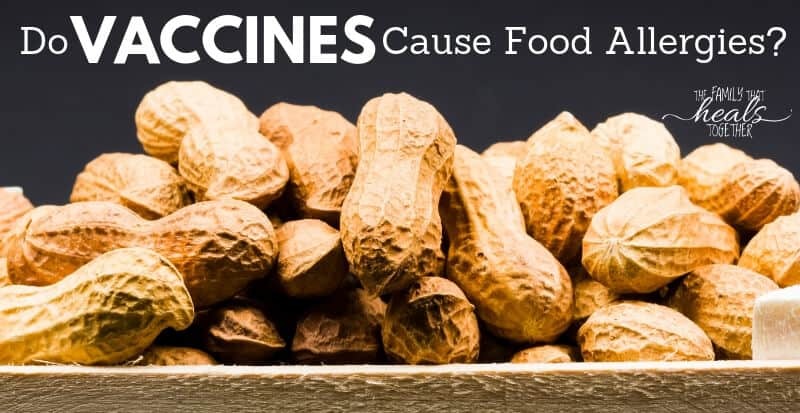 Also do your best to avoid EMFs, vaccines and unnecessary pharmaceuticals, unfiltered water, pesticides, and hygiene products with unnatural ingredients. Have you done the Hulda Clark liver and gallbladder cleanse? Share your experience in the comments!